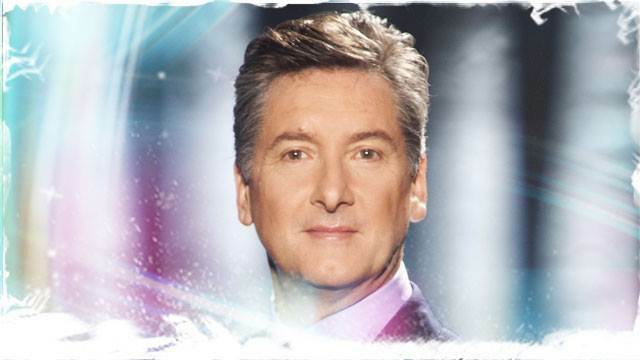 Robin Cousins returns as head judge for Dancing On Ice 2013. The judging panel has been increased to four this year from three last year. As a figure skater, Robin won Gold Medal at the 1980 Olympics as well as being European Champion.